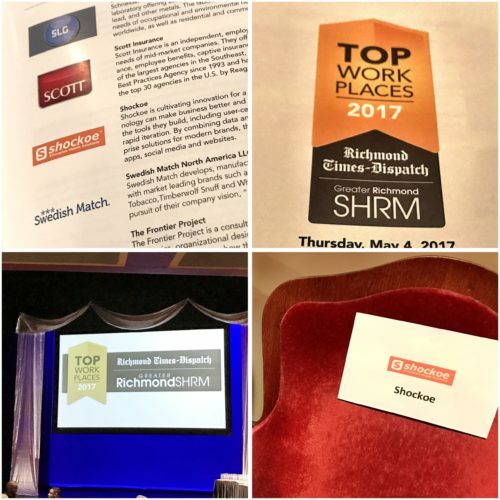 The Richmond Times-Dispatch nominates Shockoe as one of the Greater Richmond Area 2017 Top Workplaces! 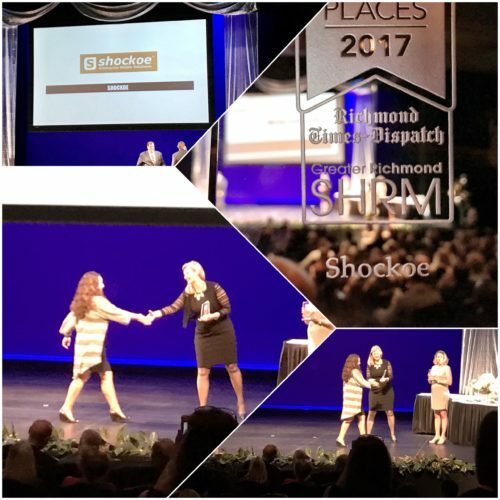 Shockoe has been awarded a 2017 Top Workplaces honor by The Richmond Times-Dispatch. The Top Workplaces lists are based solely on the results of an employee feedback survey administered by WorkplaceDynamics, LLC, a leading research firm that specializes in organizational health and workplace improvement. Several aspects of workplace culture were measured, including Alignment, Execution, and Connection, just to name a few. 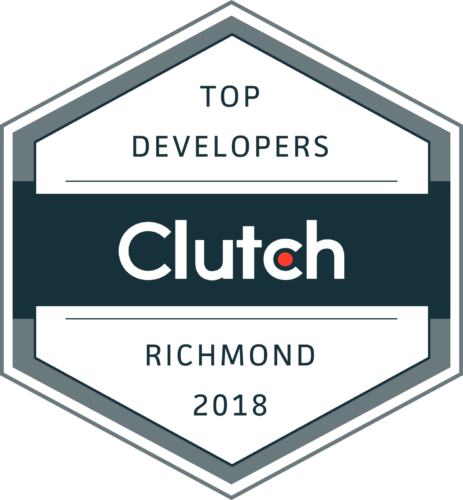 Shockoe is a cross-platform and native mobile solutions firm that specializes in building mobile apps and integrating legacy systems. We started in 2010 helping clients to develop mobile strategies which result in consumer and employee-facing mobile applications that meet users’ needs. We believe that technology can make the business better and make that belief a reality every day with the tools we build. We create apps for the entire supply chain – from Agriculture to Manufacturing and Logistics to Retail and Consumer Goods. As a result, we have built apps for Grocery Stores, Financial Firms, Insurance Companies, Consumer Goods, Retail Shops, and Pharma – We aim to get involved in a variety of projects to make sure that we are well versed in the mobile technology landscape. As one of the leading mobile app development firms, we are focused on creating apps that provide engaging experiences for our clients’ employees and customers. Moving forward into 2017, we will work with companies to help them generate desired mobile experiences through integrating new technologies such as Voice Recognition, Augmented Reality, Virtual Reality, and Machine Learning. You can learn more about Shockoe and our openings , come to join the fun!